There are quite a few chestnut trees in town. Some of you may have noticed them on Jesus Green, and the chestnuts that they leave behind. Maybe some of you have considered taking some chestnuts home, but then again, these chestnuts are probably best thought of as being property of squirrels and other local wild-life, which need every help they can get in their search for food, shelter, and post-doc positions. If anyone was adventurous enough to roast a few of these chestnuts, then I'm very, very sorry. And as you probably know by now, the chestnuts found on the ground around Cambridge are in fact mildly poisonous. As those high beautiful trees are no simple chestnut trees, but rater horse‑chestnut trees, chosen more for their looks than for what they produce. Speaking of chestnuts, the annual CUPortSS Magusto will be next Saturday, 21st of November at 6:30, St Paul's Church. 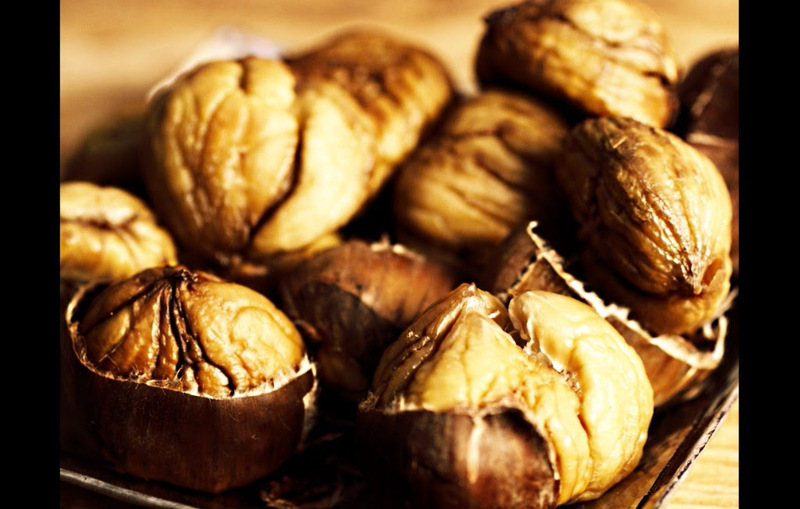 We have some tasty, non-poisonous chestnuts brought in directly from Portugal. We also have red wine, as well as wine of other colours. Last but not least, we're also having some delicious Francesinhas, a characteristic Portuguese dish. The entry ticket includes chestnuts and wine. The Half Francesinha is an extra, but it is not everyday that one manages to get a good Francesinha in town.